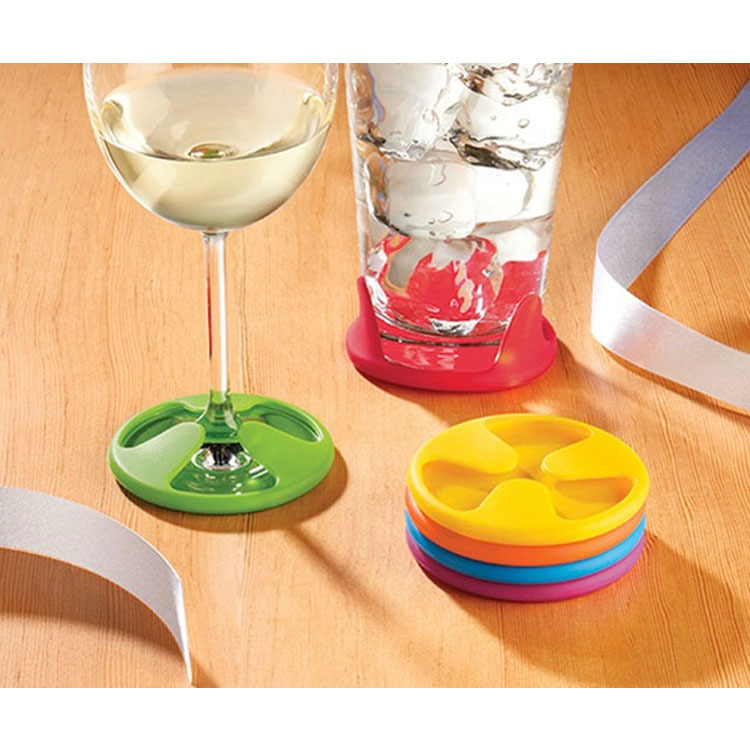 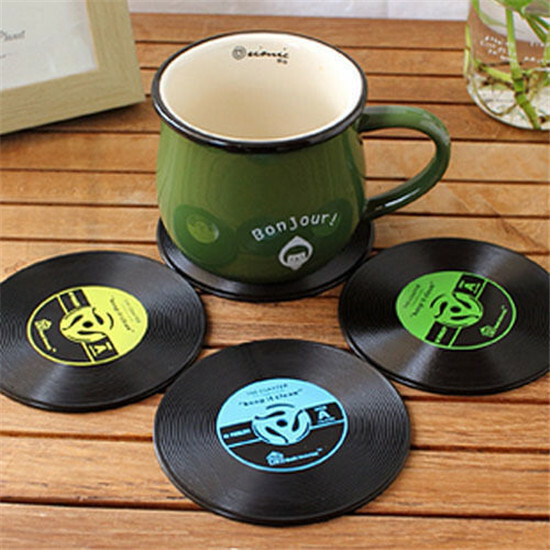 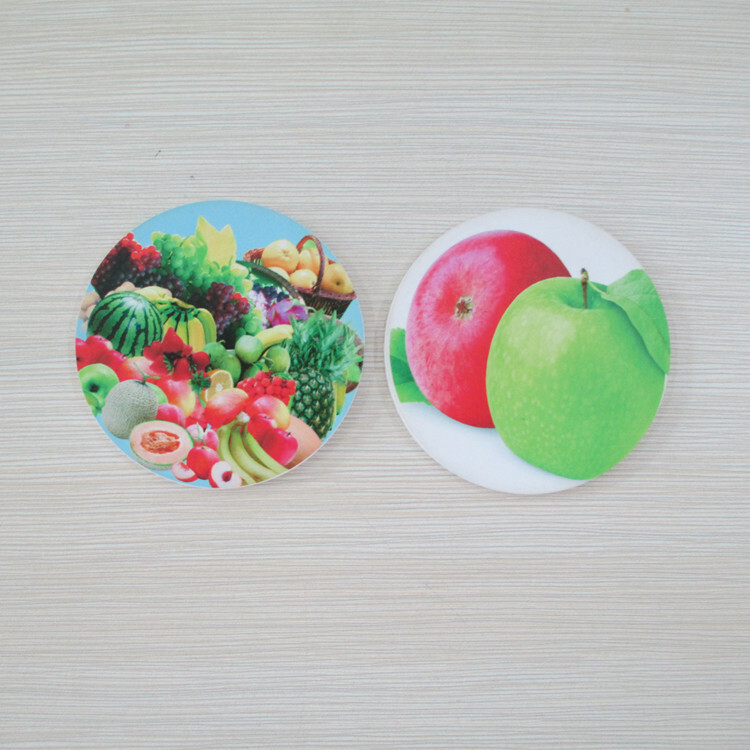 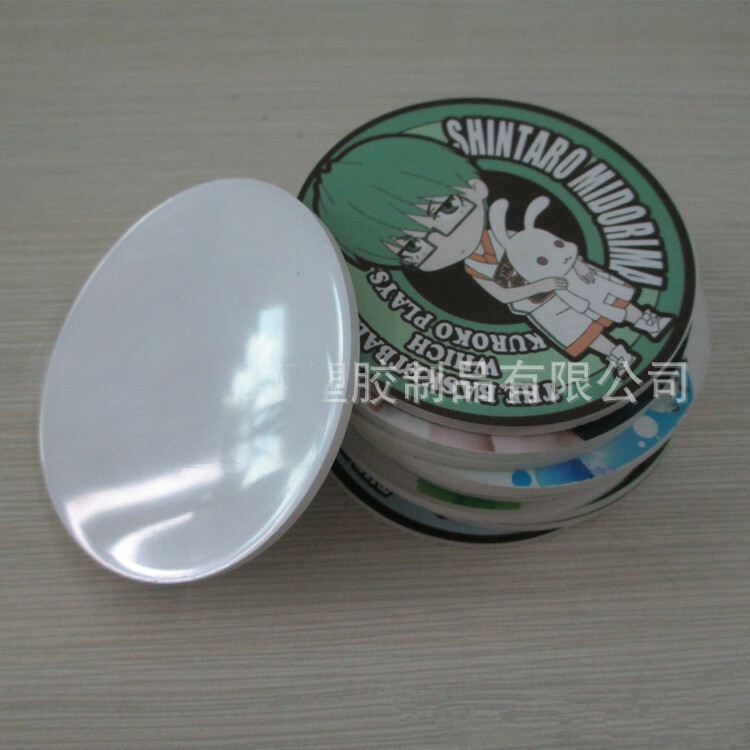 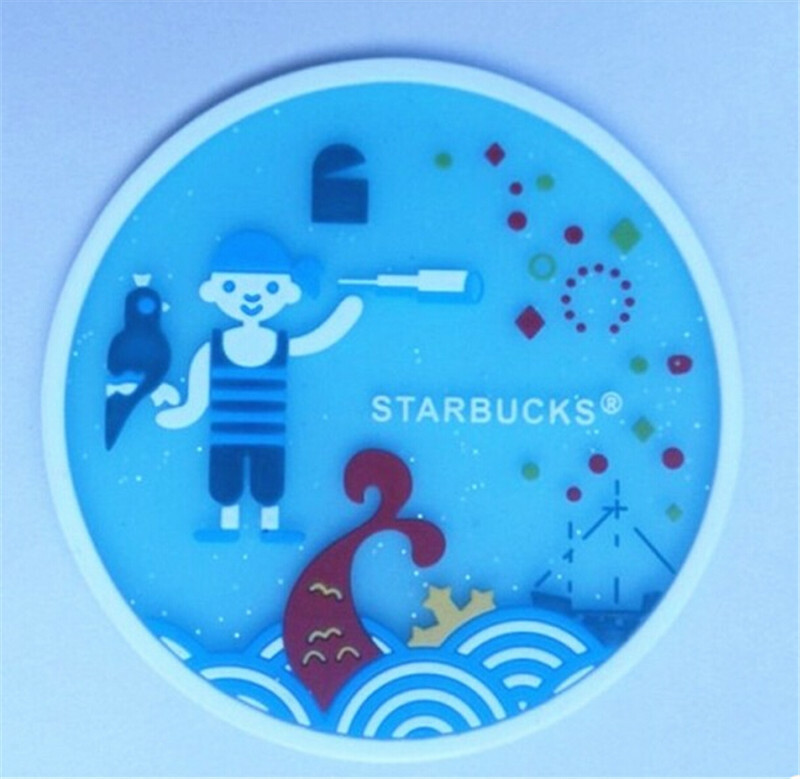 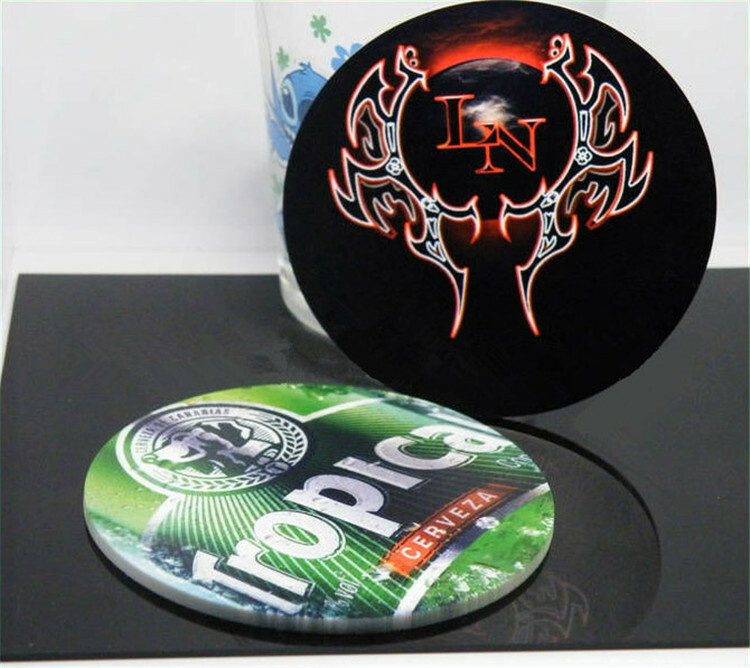 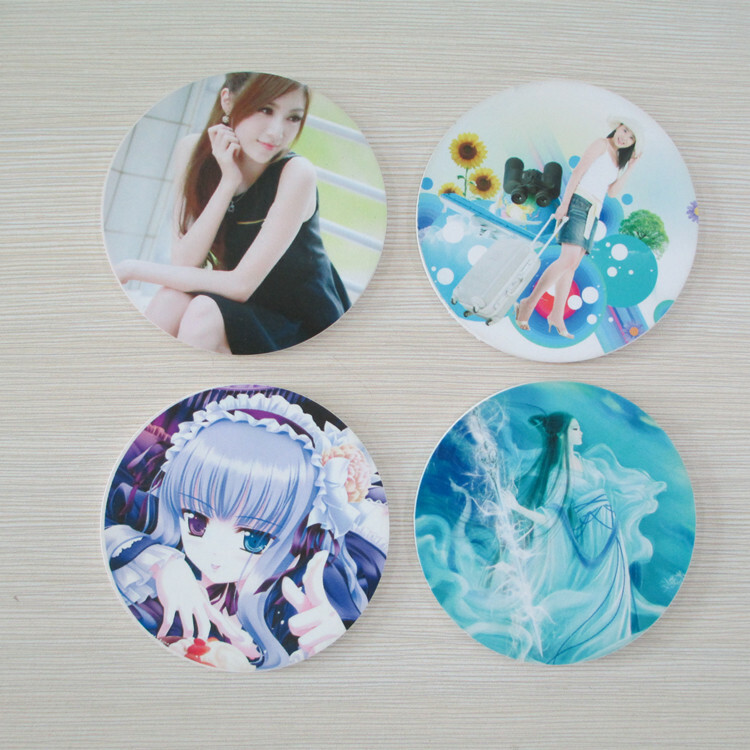 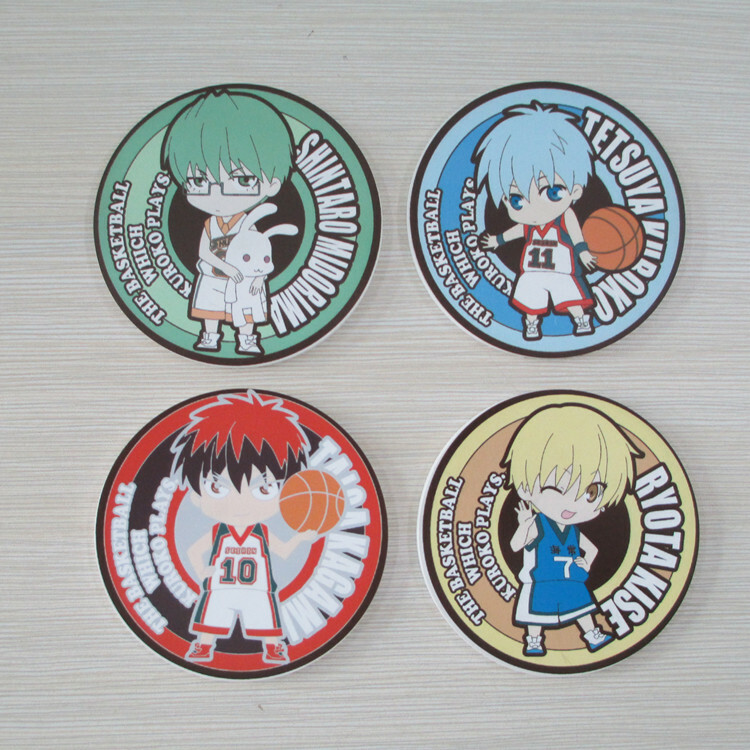 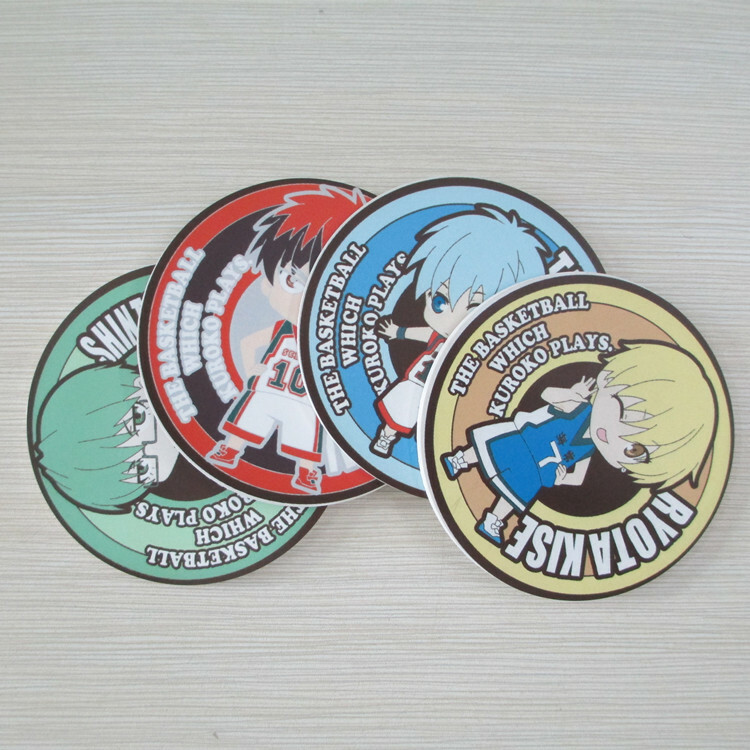 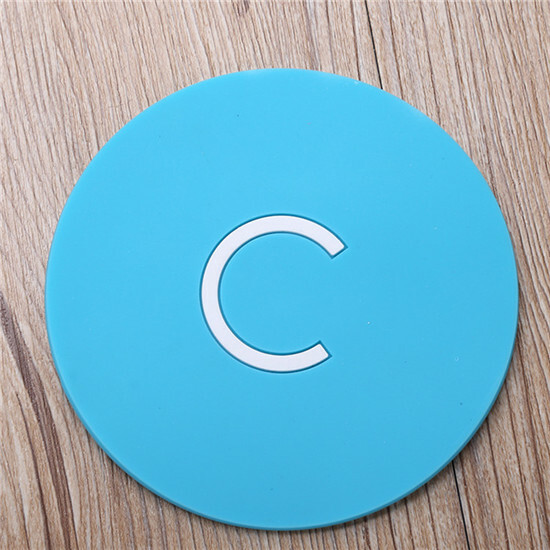 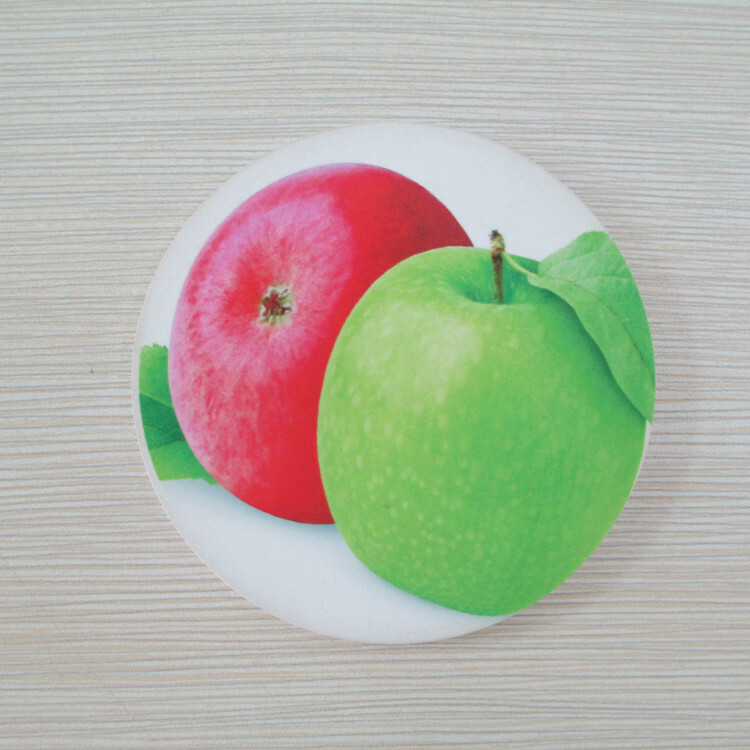 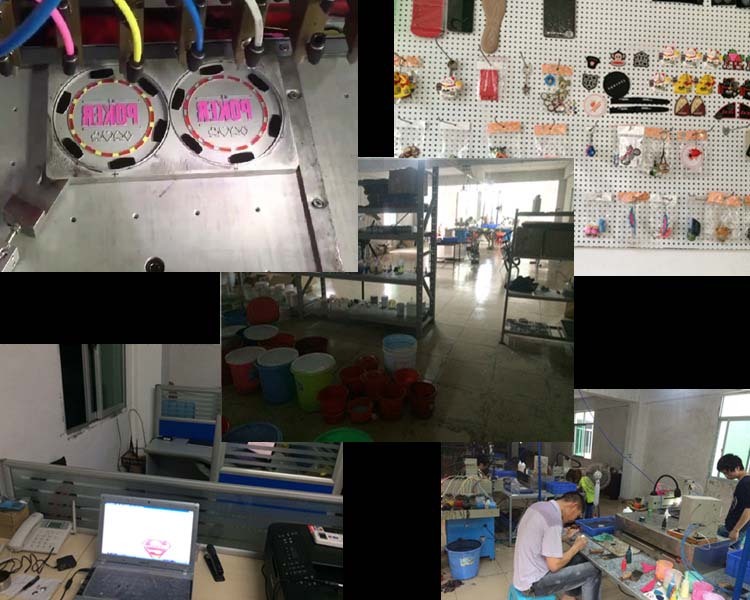 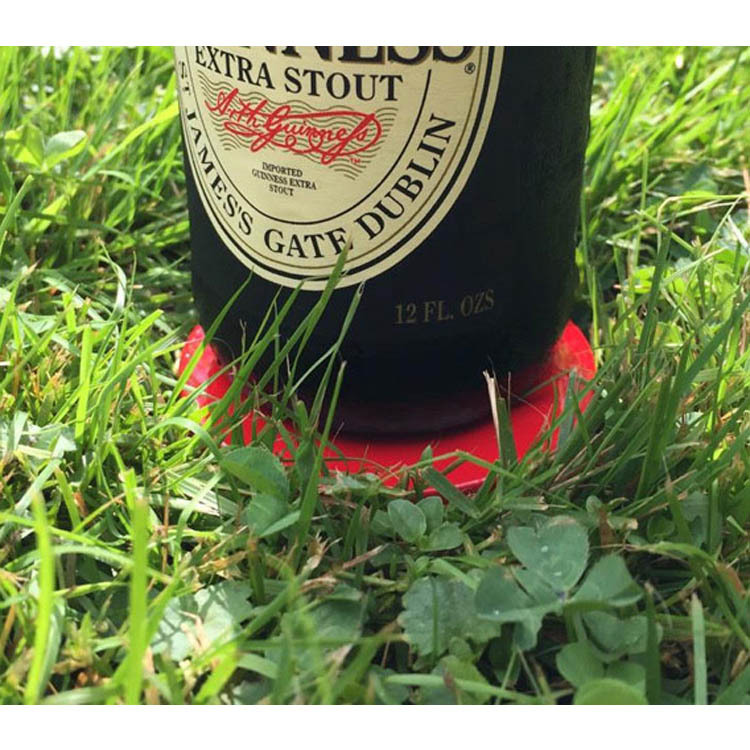 Kartgift.com - Professional Coaster Printing manufacturer from China. 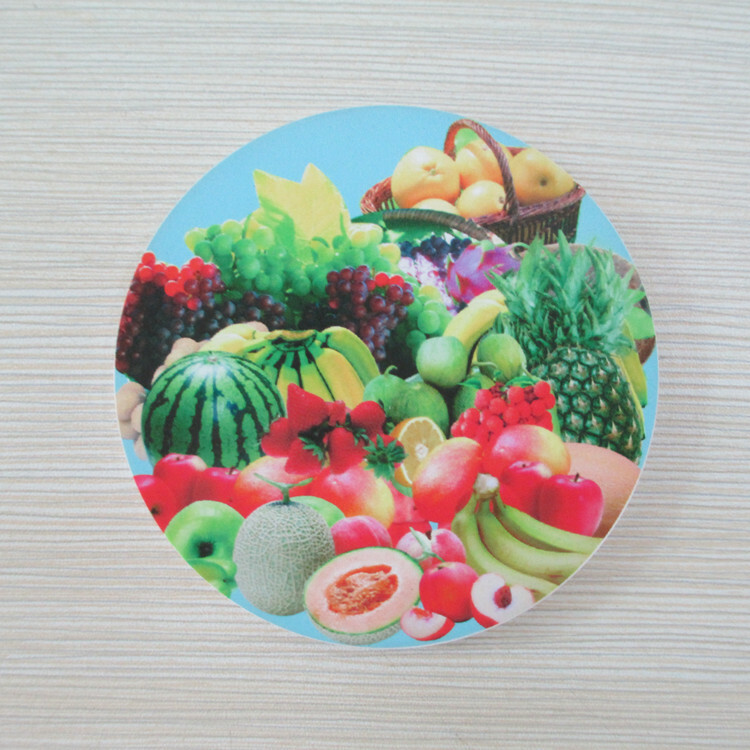 Soft PVC or silicone material with CMYK full color printing Logo or picture. 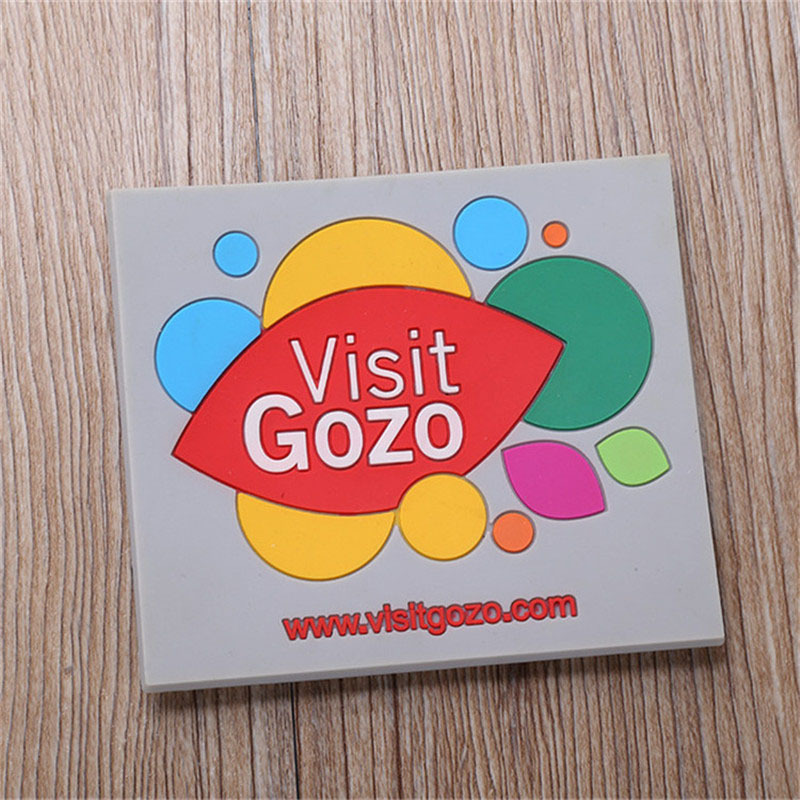 Send us your Logo or picture by AI or JPG, then we will make free artwork for you.